Great progress has been made in raising awareness of the importance of public spaces and placemaking, especially after their importance was so prominent at Habitat III. Since Habitat, where the New Urban Agenda was ratified, we've turned our attention to how placemaking can facilitate the systemic change necessary for its implementation. With this goal in mind, Project for Public Spaces is excited to participate in the 9th World Urban Forum in Kuala Lumpur this month. Malaysia has embraced placemaking through our ongoing capacity-building work with the leading urbanism organization, Think City. Through this work, Project for Public Spaces held a placemaking training for city of Penang with then-Mayor, and new UN-Habitat Executive Director, Mamainah Mohd Shariff. Mayor Shariff has been a serious advocate for public engagement and public spaces, laying out her vision and inspiration at our last Future of Places conference in Stockholm. We are very excited to work with her to advance public space and placemaking as a means to create the systemic change necessary to implement that new Urban Agenda. 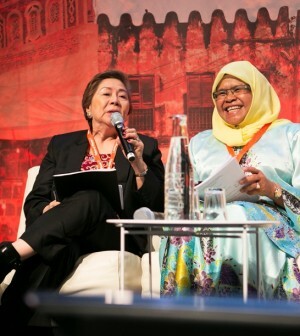 UN Habitat Executive Director, Mamainah Mohd Shariff speaking at our Future of Places conference when she was Mayor of Penang. PPS has spent the last 7 years collaborating with UN-Habitat on projects, publications, trainings and many global conferences to make public spaces, public markets, and placemaking a fundamental part of the New Urban Agenda—all topics which had been underrepresented in the global development dialogue until introduced in the 2011 resolution on Public Spaces and the subsequent launch of UN-Habitat’s global public space program. The final draft of the New Urban Agenda mentions "public spaces" ten times, reflecting each of the "key messages" of the Future of Places, a four-year forum that brought together over 1,600 researchers, practitioners, officials and activists, representing more than 700 organizations, 275 cities and 100 countries from all around the world. 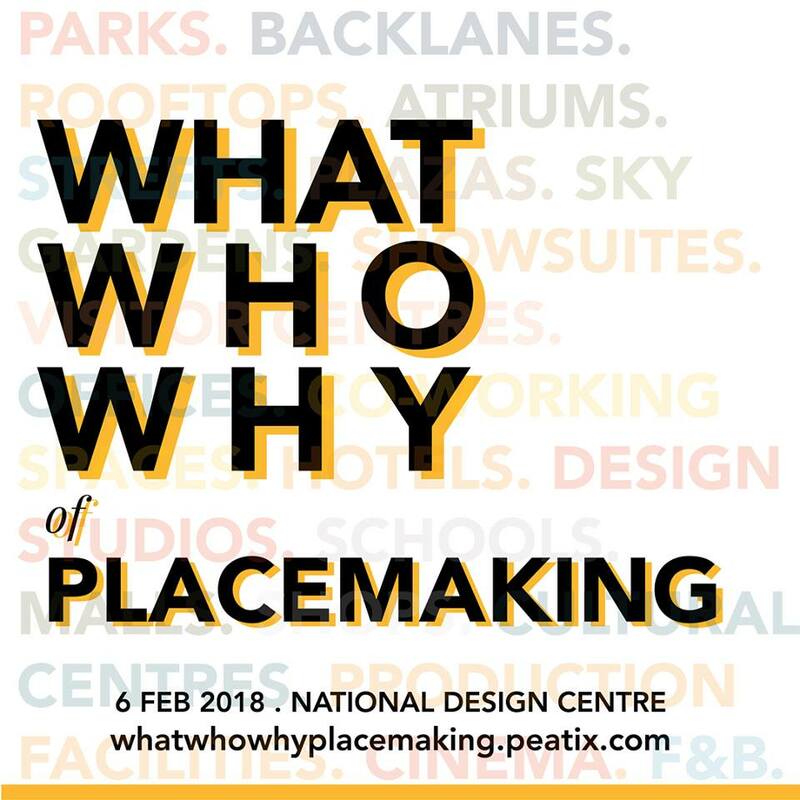 With PPS's recent global Placemaking Weeks in Vancouver and Amsterdam, our involvement in Habitat III, and the recent Placemaking Latinoamerica conference, we are seeing the global Placemaking movement get organized. As the conversation focuses on the implementation of the New Urban Agenda, placemaking is being seen as an indispensable tool to bring together the many causes and disciplines necessary to making our cities safer (especially for women and girls), more sustainable, more resilient, and more just. This was the focus of the Urban Thinkers Campus “Making Cities Together: The City We Need, through Safe, Inclusive, and Accessible Public Spaces”—which was held May 3-4 at the United Nations Campus in Nairobi, Kenya with local, and international, partners of PPS. The conference built a model campaign for systemic change through Placemaking that can be replicated for other Global South cities. Project for Public Spaces' message at the World Urban Forum will focus on supporting, and connecting, such placemaking campaigns for systemic change. Shophouse & Co is helping to launch a Placemaking campaign for Singapore with this event. 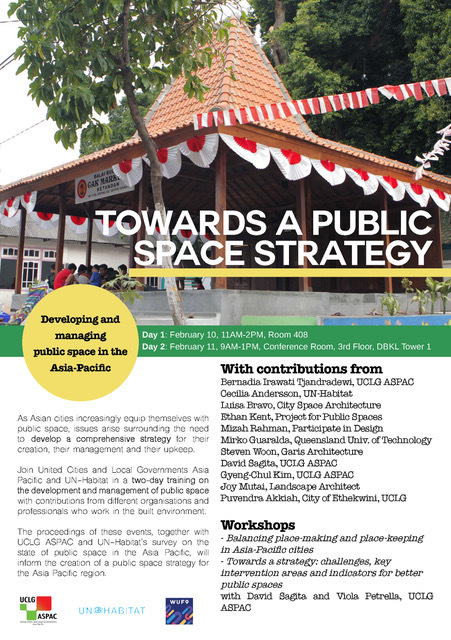 12:30-1:30 "Systemic Change for the New Urban Agenda through Placemaking" at Think City's 2 Hang Kasturi, near the Urban Village, with special guest, Jane Jacobs Medal recipient PK Das. Join us for a public space training with partners of United Cities and Local Governments. Placemaking conferences will again occur on each habitable continent this year, including: a European Placemaking Network conference in Stockholm; Walk/Bike/Places in New Orleans; Placemaking Week with UN-Habitat in Wuhan, China; a Placemaking Leadership Forum in Auckland and Christchurch, NZ; Placemaking Latinoamerica in Mexico City, and Placemaking Week Nairobi.